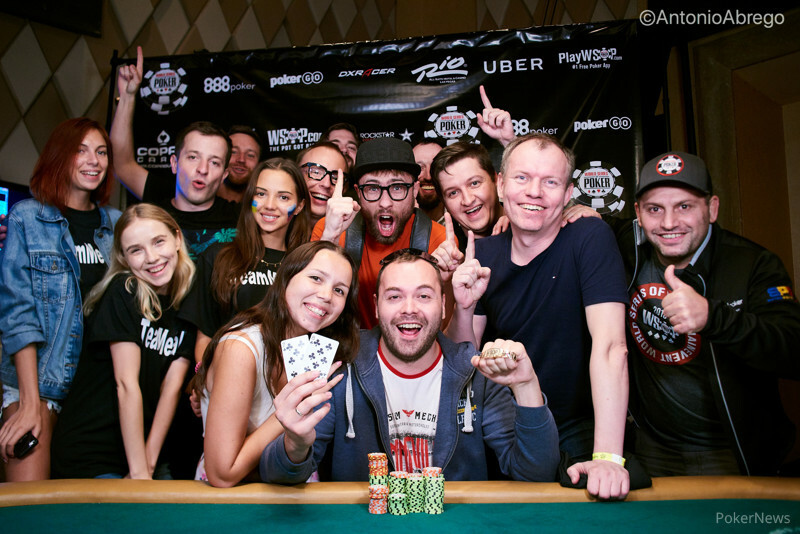 Evan Lipshultz raised to 32,000 and Denis Timofeev three-bet all in for 181,000. Lipshultz called. Lipshultz was in a commanding position, but the runout handed his opponent a pair and meant Timofeev doubled up. 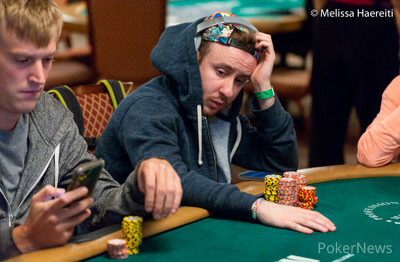 Lipshultz still has more than 1,200,000 in chips.